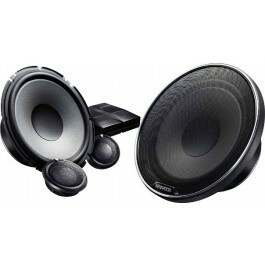 The XR-S1800P is an amazing speaker! The X stands for excellence in sound quality and design engineering, and the X-series speakers live up to their name by delivering pure, natural sound. 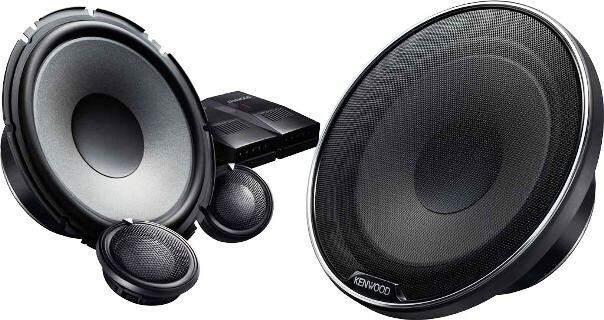 Kenwood uses the very best in materials and is dedicated to enhancing both form and function - providing you with attractively designed speakers that offer optimum audio performance.